Just. Mayo & Dressings — Future Farm Co.
Our organic desserts are made with selected ingredients, gluten-free, milk and no derivatives, without eggs, palm oil and preservatives. 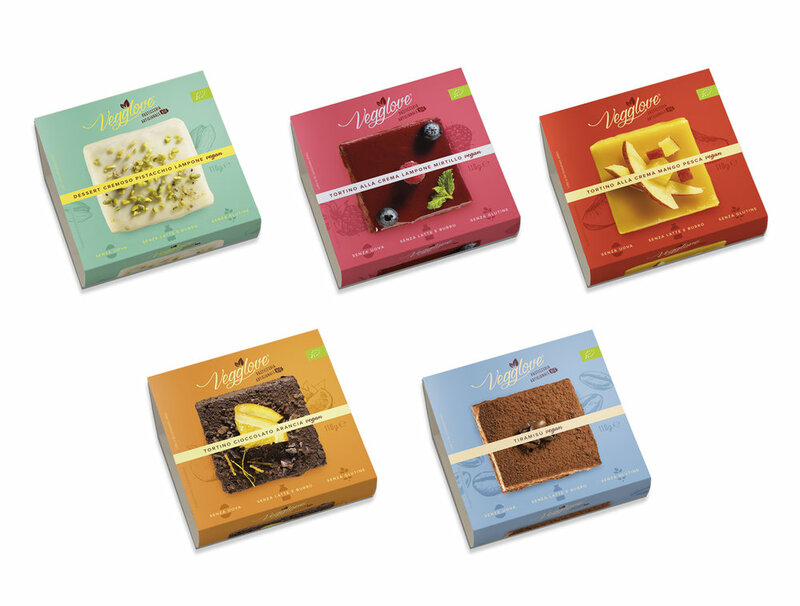 + Where can I buy Vegglove desserts in Australia? At select IGA stores around Australia! + Where can I buy Vegglove desserts in New Zealand? + Can I buy Vegglove desserts online? Follow us to keep up to date on announcements, competitions and giveaways.